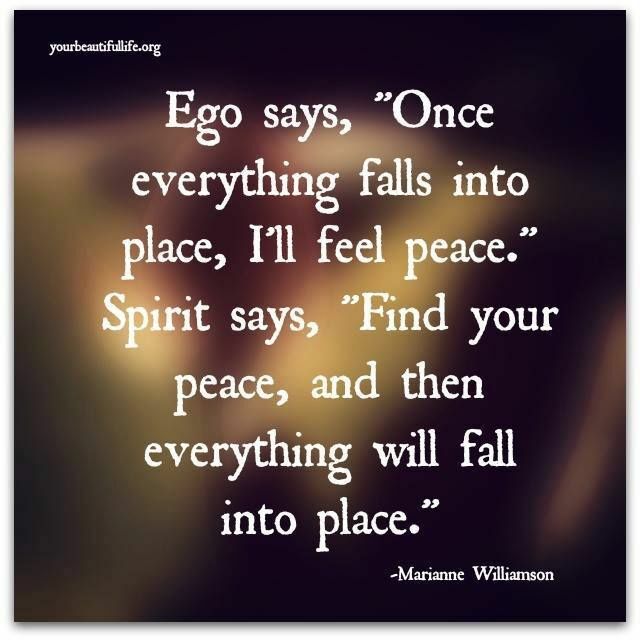 Listen to Spirit. It is All Knowing. Next Next post: Can More Ohms = More Touchdowns?